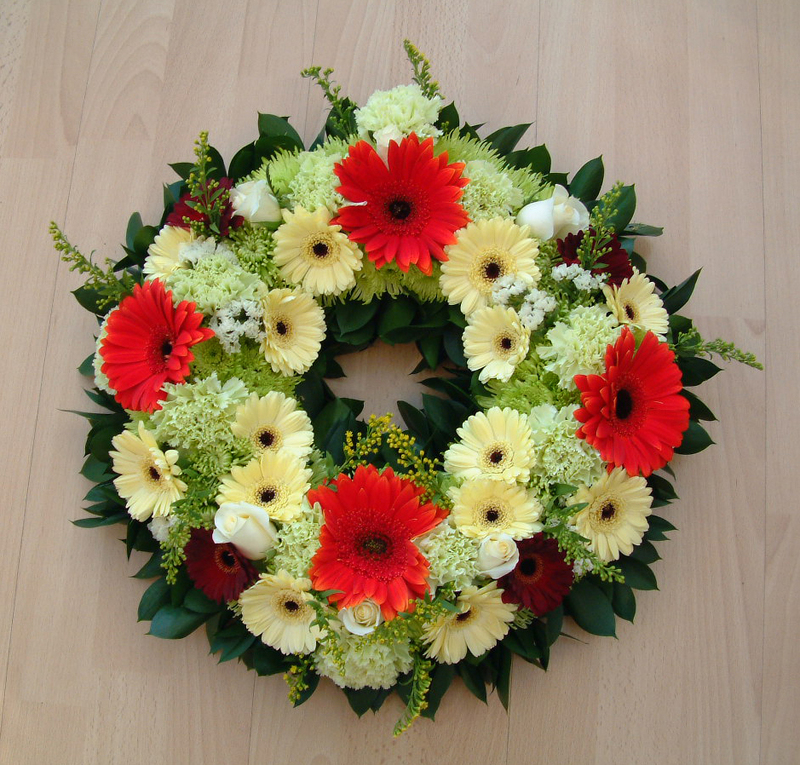 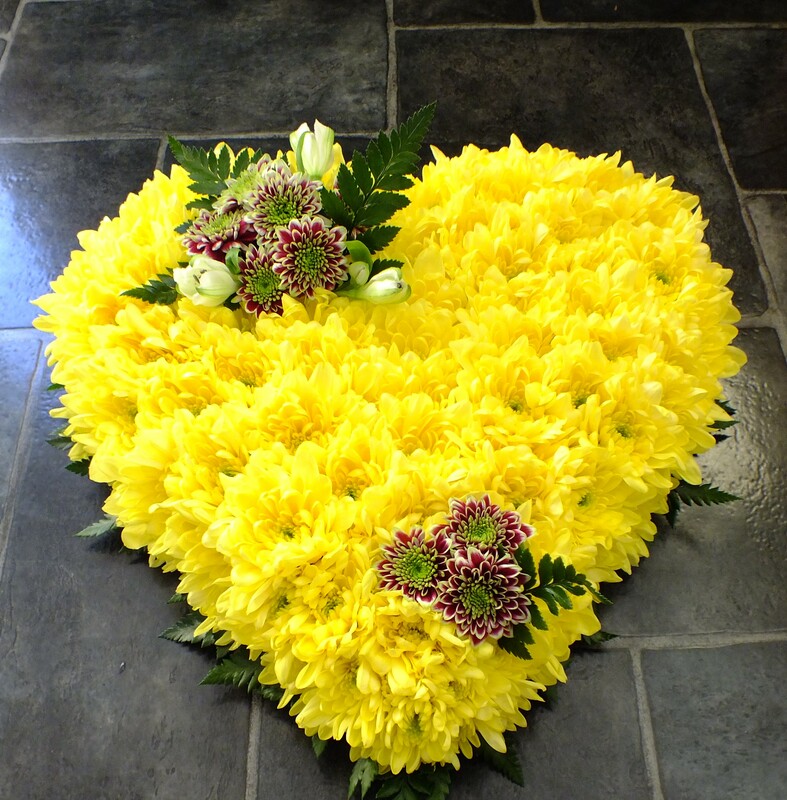 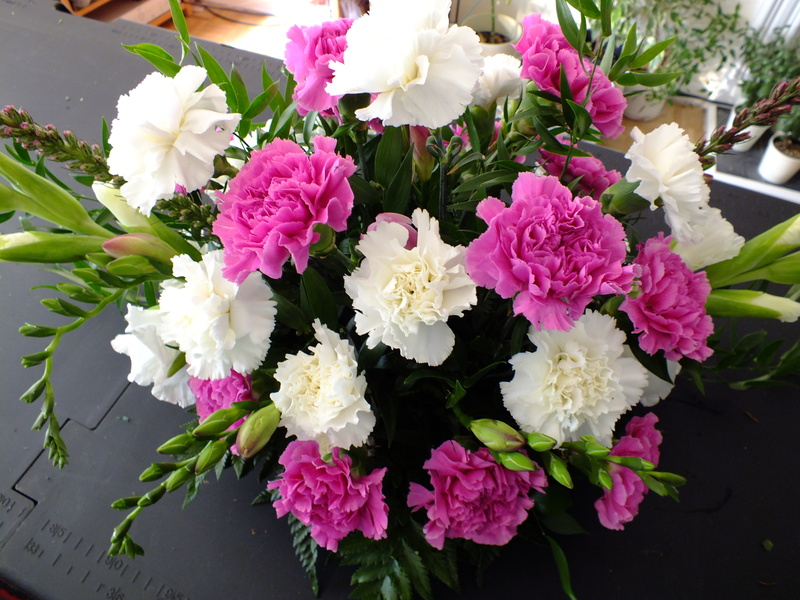 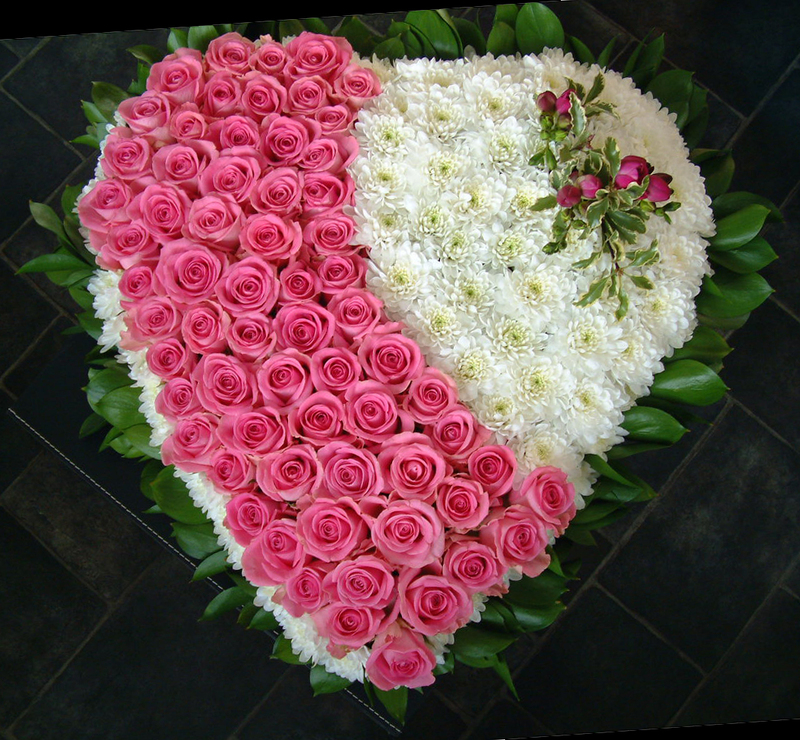 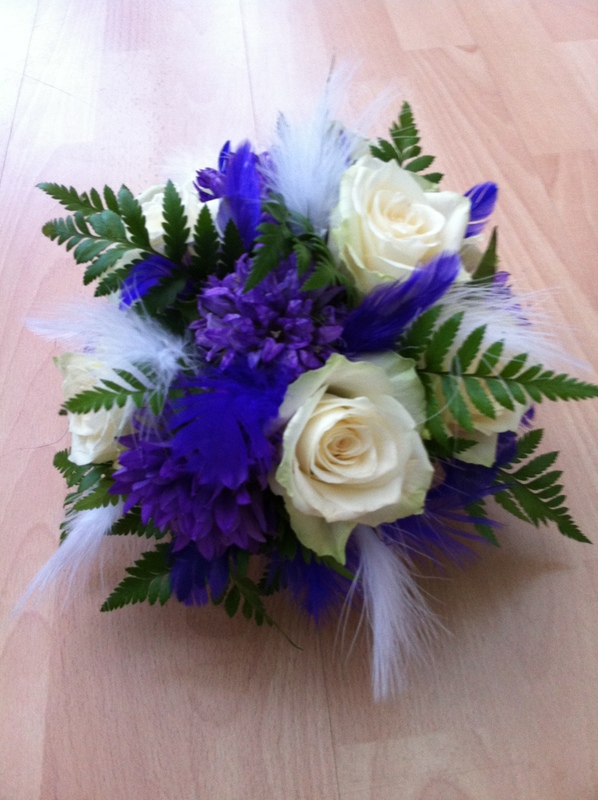 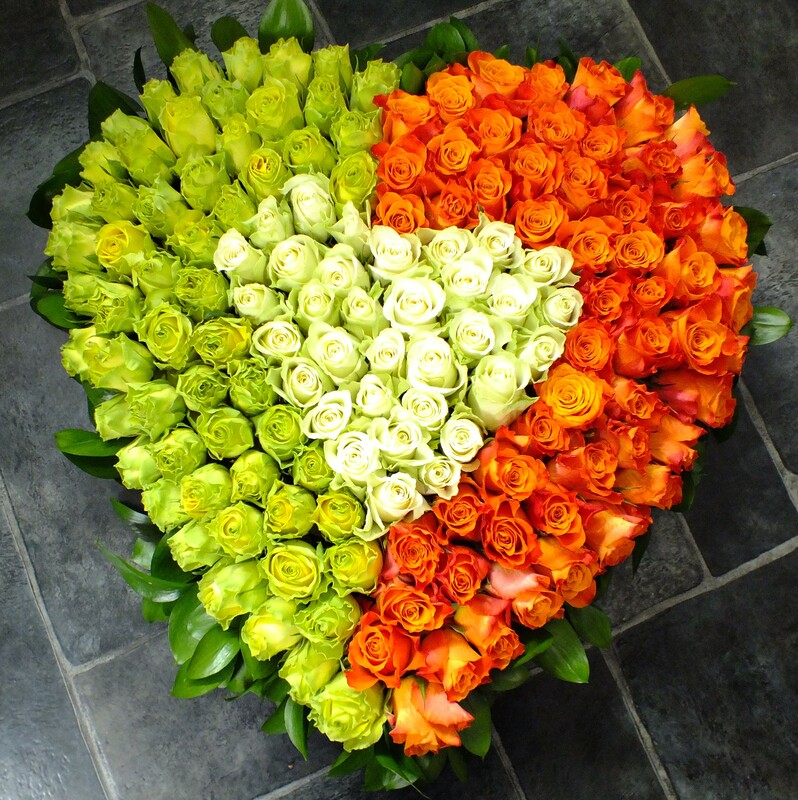 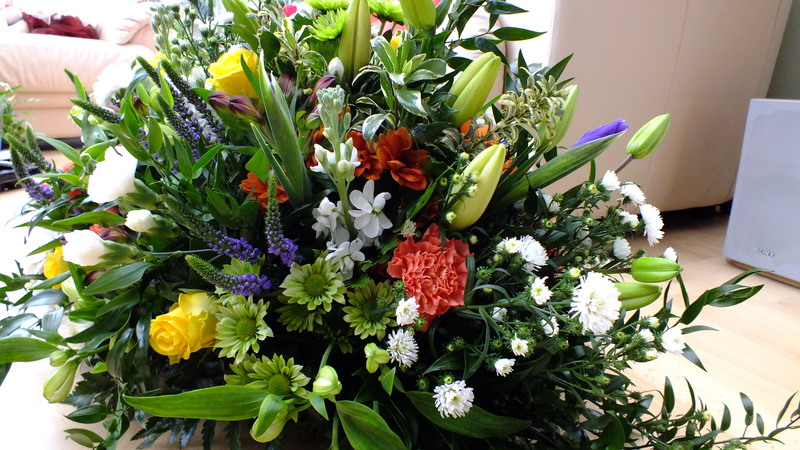 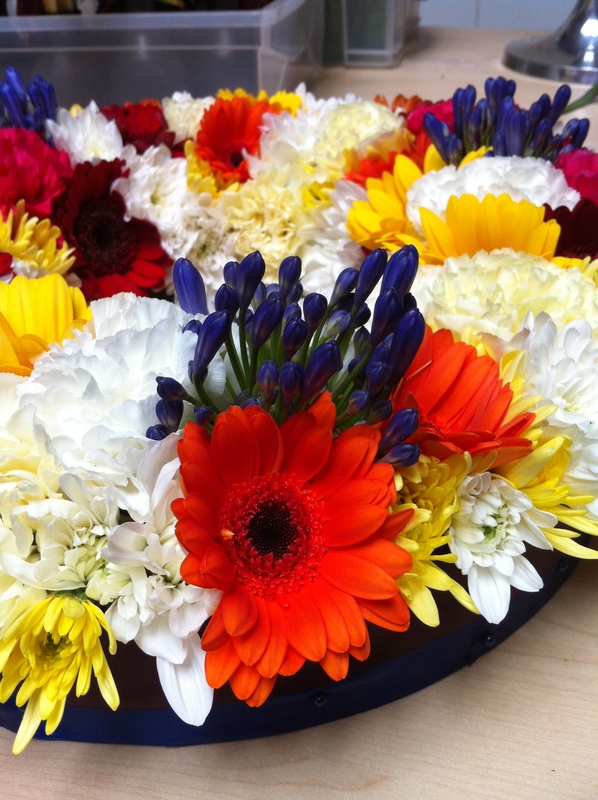 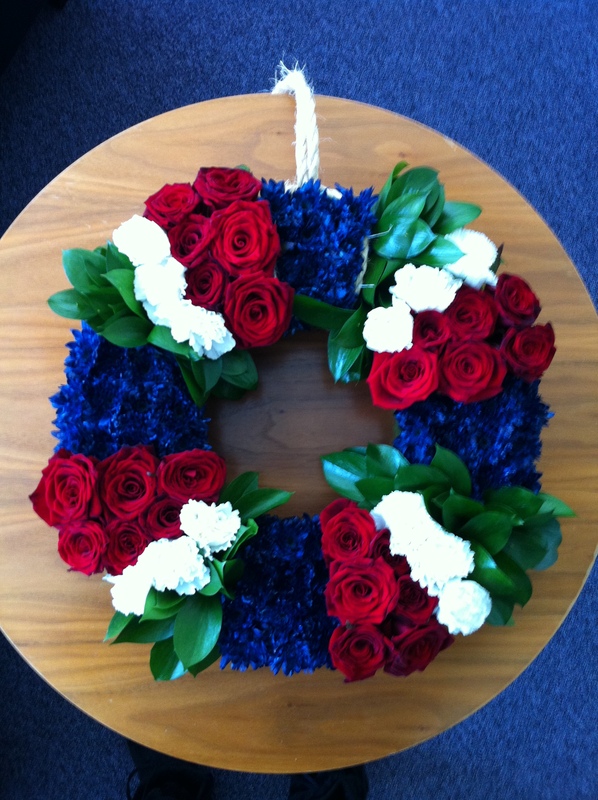 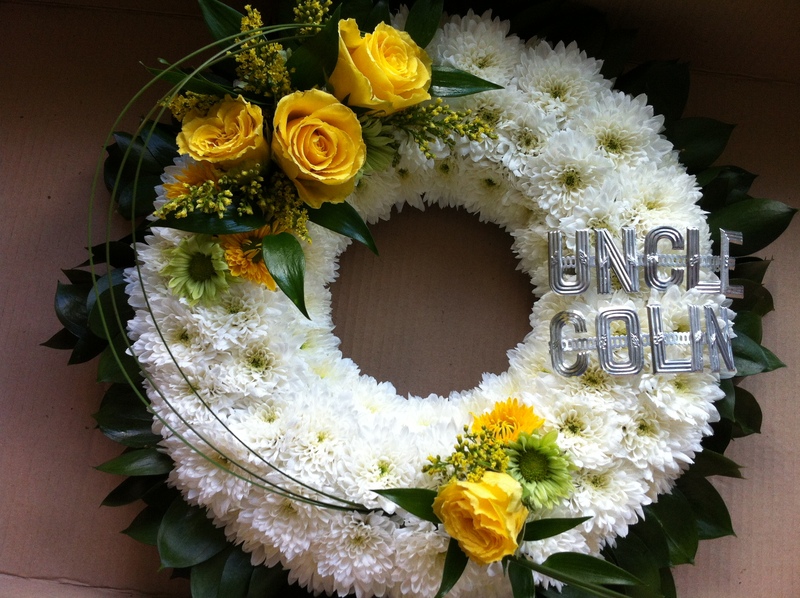 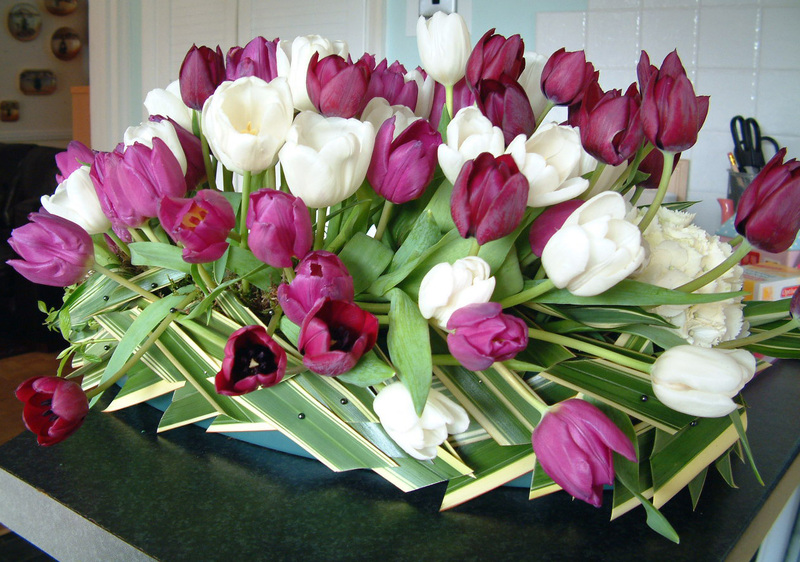 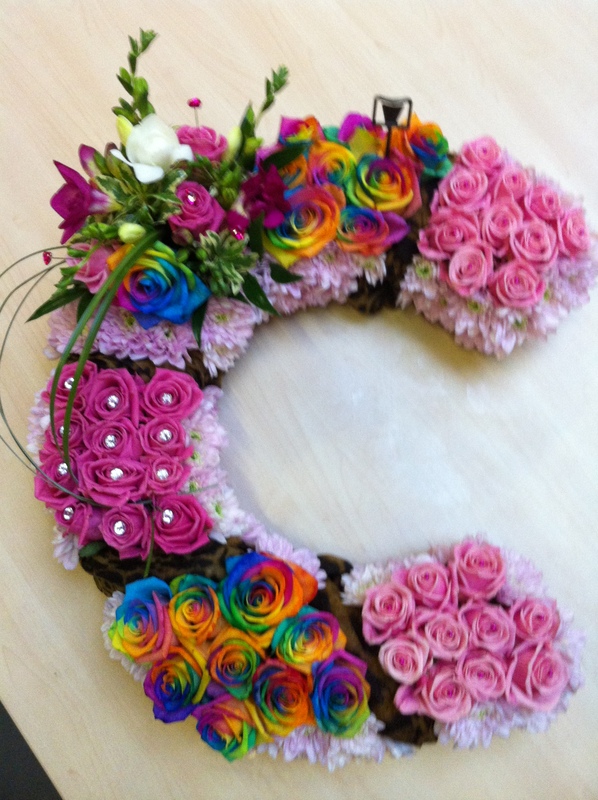 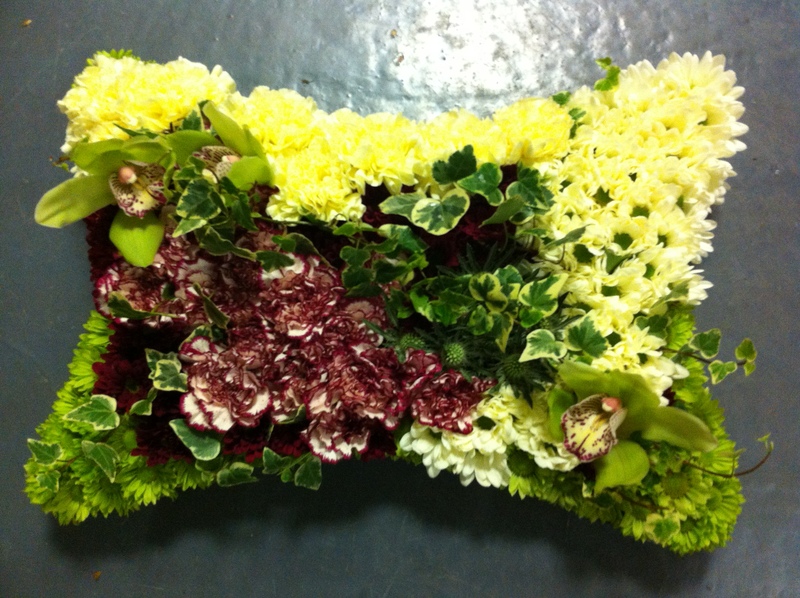 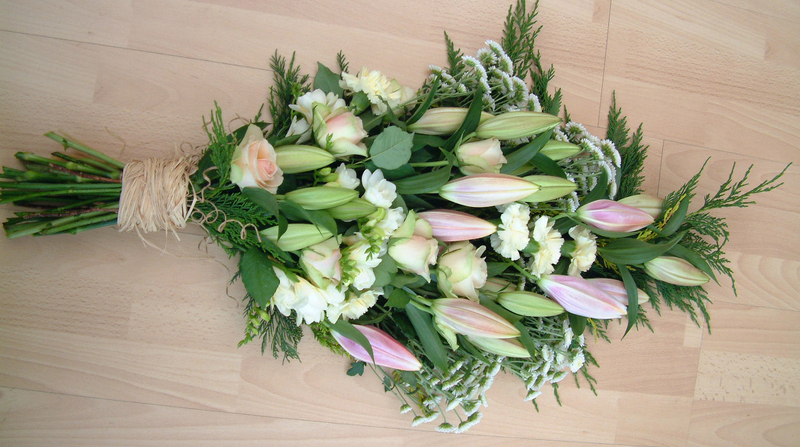 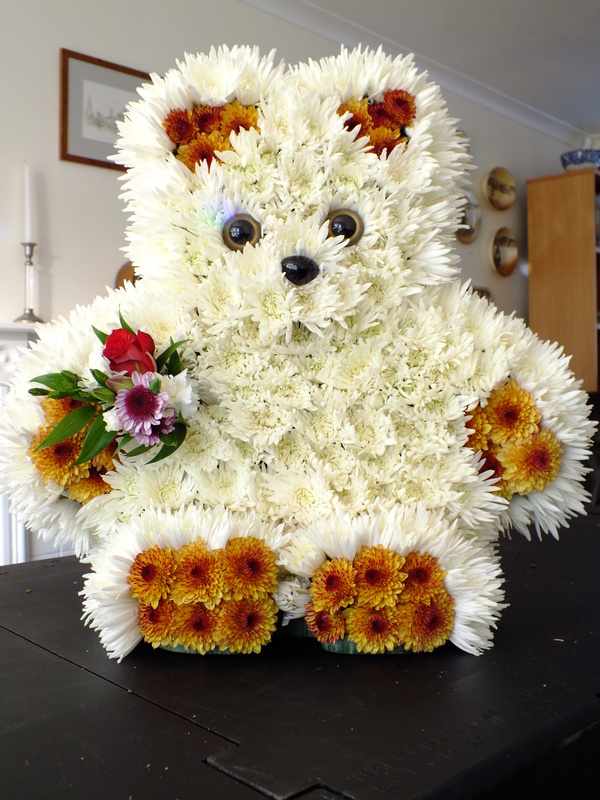 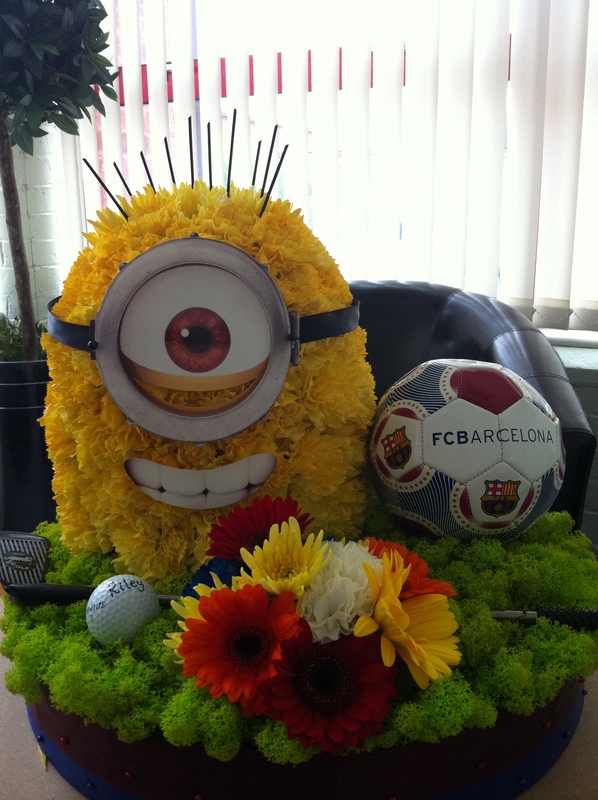 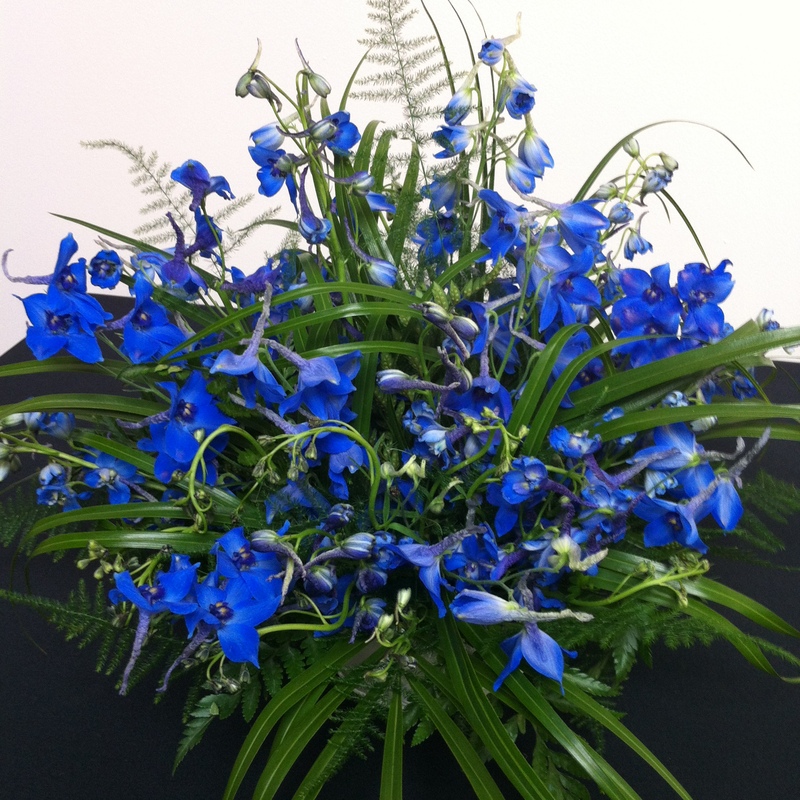 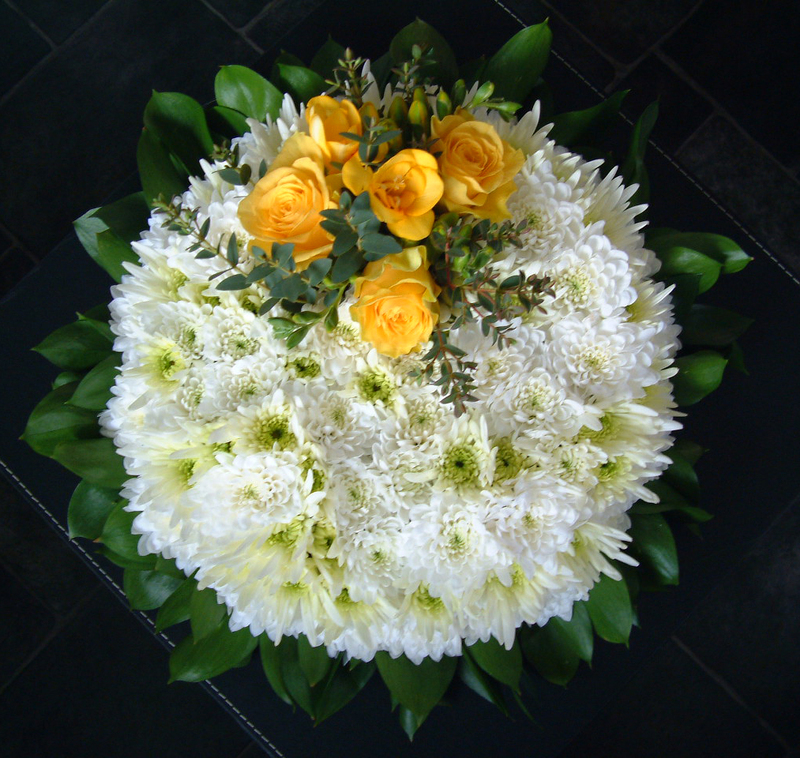 Unfortunately not all floral work is for a happy occasion but it doesn't mean that funeral tributes are not a celebration. 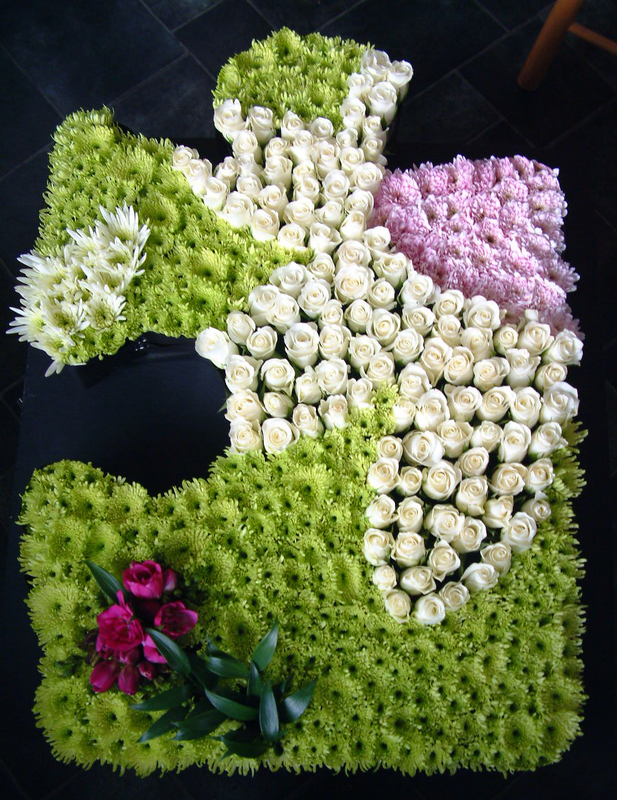 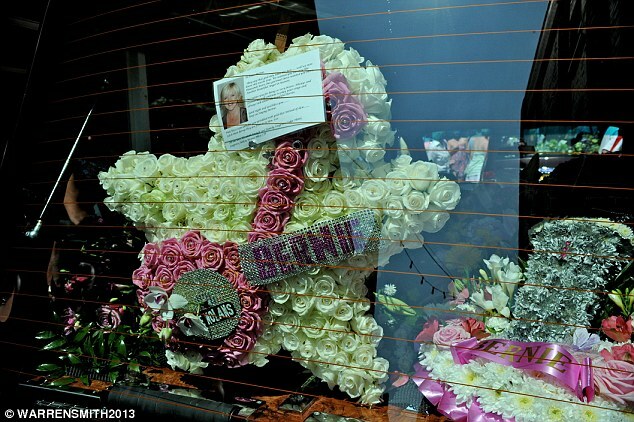 We offer a sensitive consultaion to enure that you have a fitting tribute for your loved family and friends. 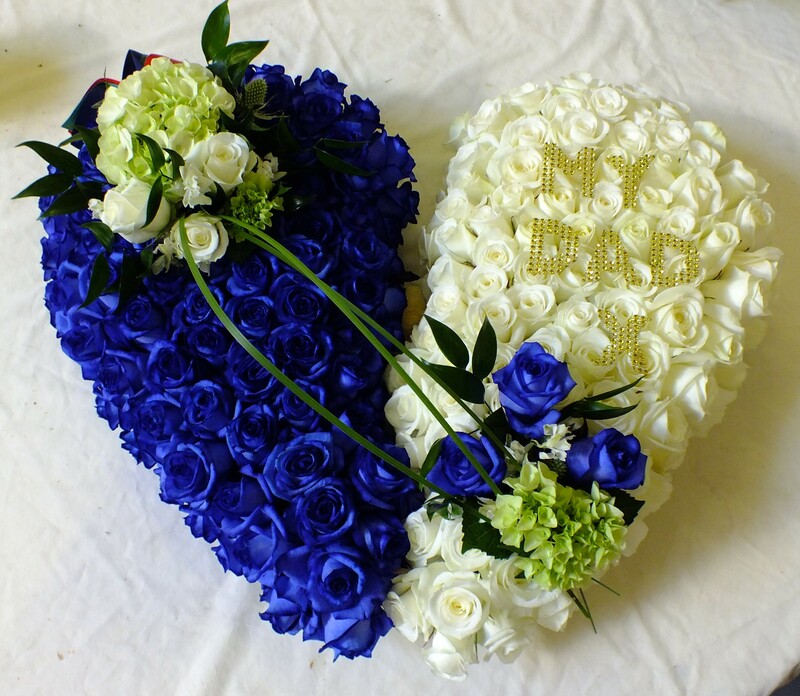 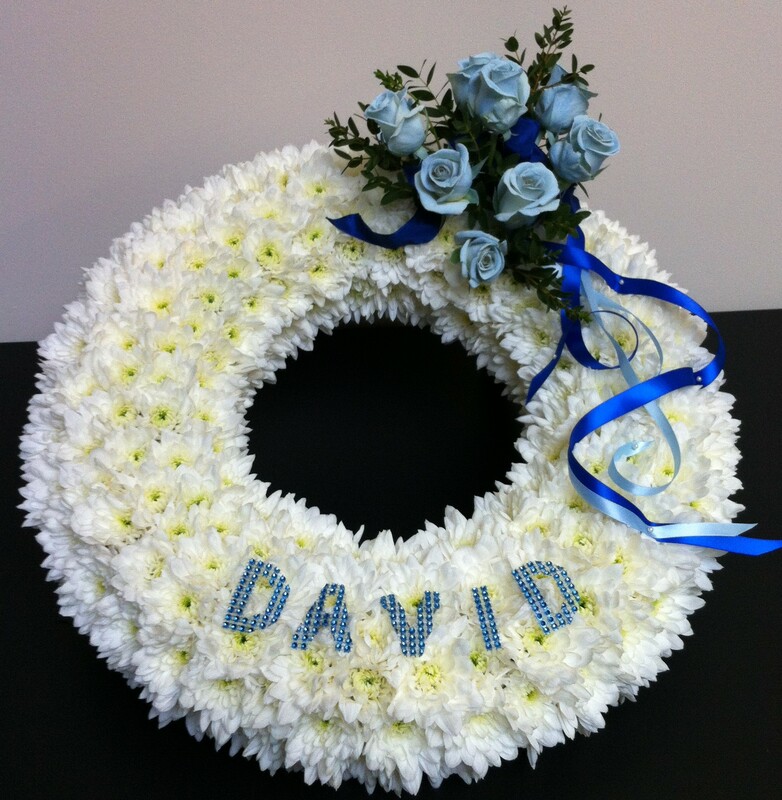 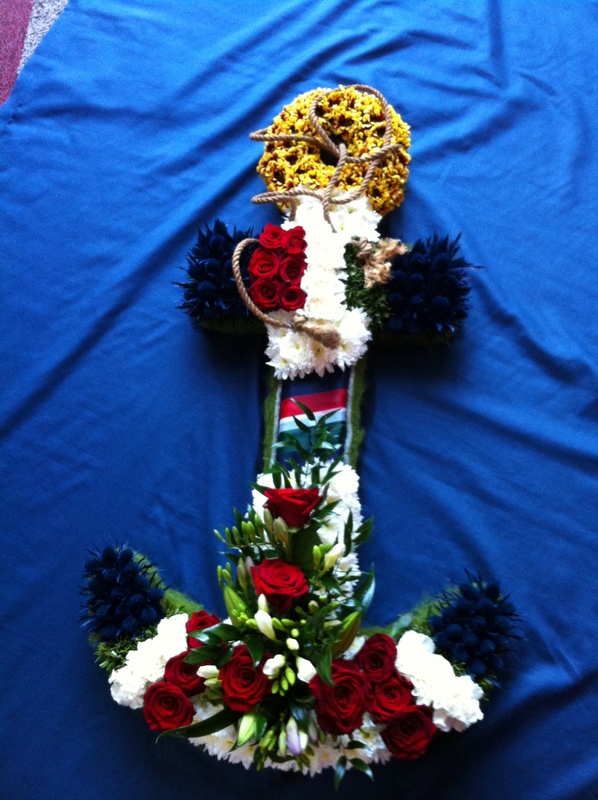 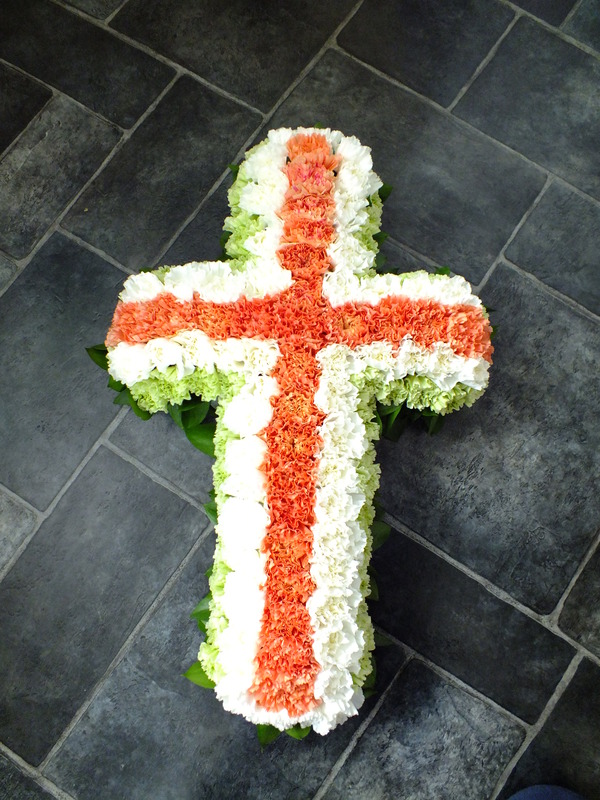 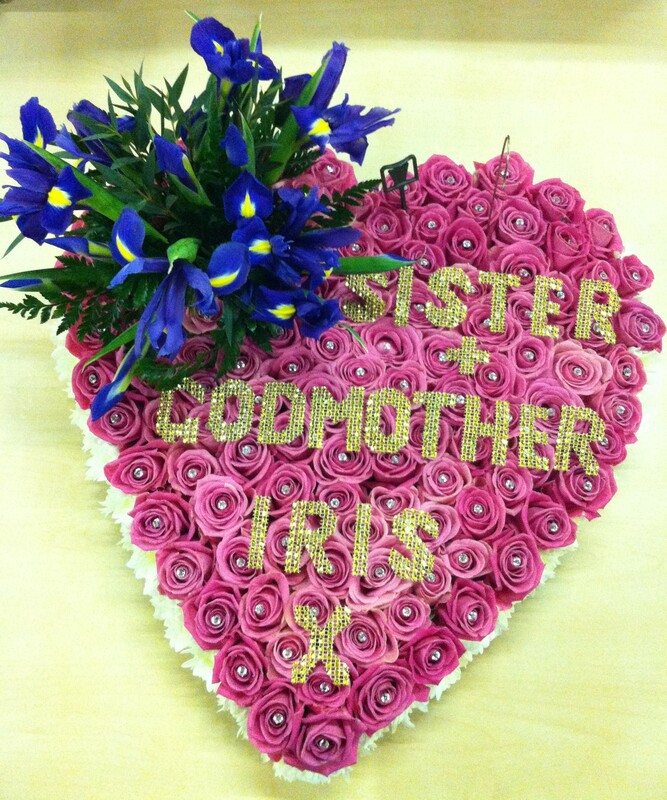 As tributes are very personal we create bespoke designs from full casket arrangements through lettering with accents of favourite flowers or reminders of a loved pastime to single stems.